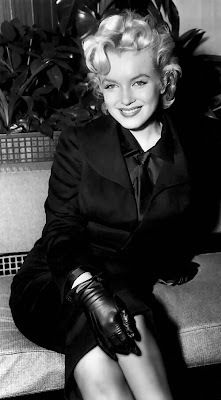 Since watching My Week With Marilyn (a brilliant film) I have been obsessing over the iconic Marilyn Monroe. And with the fact I have had to do a historical fashion shoot for the 50s for one of my current uni projects the fascination has only got worse. The result being me sitting on the internet for hours on end researching everything about her. I so badly want to be her, however I think this is a little beyond reach so I will just have to be happy with the fact that wearing black eyeliner is about the closest I'm going to get. 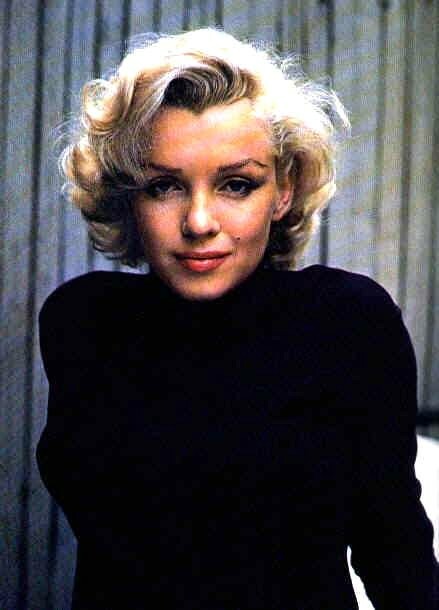 One of the most beautiful women in the world. Marilyn Monroe.